<a href='https://paramountlodging.com/wp-content/uploads/2015/06/PY-Cincinnati-2013-e1446234362919.jpg'><img class='alignnone wp-image-1532 size-medium' src='https://paramountlodging.com/wp-content/uploads/2015/06/PY-Cincinnati-2013-e1446234362919-225x300.jpg' alt='' width='225' height='300' srcset='https://paramountlodging.com/wp-content/uploads/2015/06/PY-Cincinnati-2013-e1446234362919-225x300.jpg 225w, https://paramountlodging.com/wp-content/uploads/2015/06/PY-Cincinnati-2013-e1446234362919.jpg 480w' sizes='(max-width: 225px) 100vw, 225px' /></a></p> <p>Phil is a member of <a href='http://www.societyofthecincinnati.org' target='_blank' rel='nofollow'>The Society of the Cincinnati</a>, the nation’s first hereditary patriotic organization, founded in 1783. 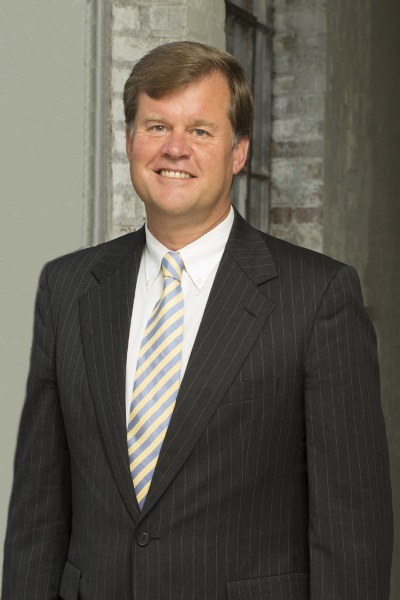 Phil is Senior Managing Director and a founder of Paramount Lodging Advisors, focusing mainly on business development. In addition, he is Managing Director of Philippus Miller III & Associates LLC, a full service executive search firm serving hospitality entities worldwide by researching and identifying candidates and helping clients hire and retain highly qualified senior managers and executives. Based in Ithaca, New York and on the web at www.hotelie.com, the firm focuses on graduates of the top hospitality schools seeking senior-level employment opportunities. An alumnus of the Cornell University School of Hotel Administration, Phil spent 10 years after graduation in hospitality operations. He joined Hyatt Hotels as a corporate trainee, focusing on sales and marketing. He subsequently worked for The Related Companies in New York City as a part of a team that developed, built and opened a noted Manhattan nightclub. Seeking international experience, Phil moved to Guatemala to become a hotel manager in the Central American Highlands, and then went on to Kenya as operations manager of a safari camp. In 1993, he returned to Cornell and spent 11 happy years as the Hotel School’s Director of Alumni Affairs and Secretary of its alumni association, the Cornell Hotel Society. Phil assisted the School’s 11,000 students and alumni in all aspects of their careers and encouraged their lifelong interaction with Cornell. He was the Executive Editor of the alumni magazine; supervised the operations of more than 60 alumni chapters worldwide; directed the efforts of hundreds of volunteers; and assisted one of the most active alumni associations in the world in its evolution from a print-based to an online organization. Phil’s continued involvement at Cornell includes serving as a trustee and current President of the Cornell Hotel Society Foundation, as Entrepreneur-in-Residence at the Cornell Hotel School and as a board member and former President of the Quill and Dagger Senior Honorary Society.